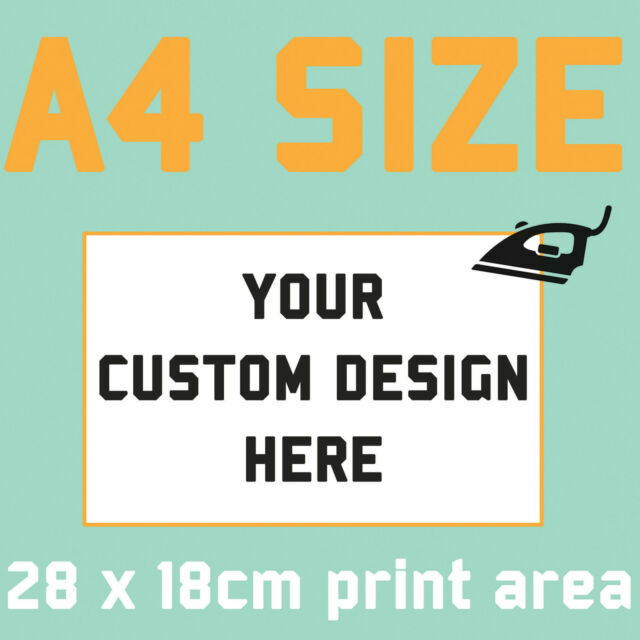 Our iron on transfers are perfect for producing full colour prints that you can iron on to your clothing. With digitally printed iron ons you can include your own photos, any colour of text, logos, slogans and any background colour. Fab products. Transfers came out really well and transferred onto the T-shirts well. All T-shirts have been washed and ironed and the transfers still look as if they have just been put on!